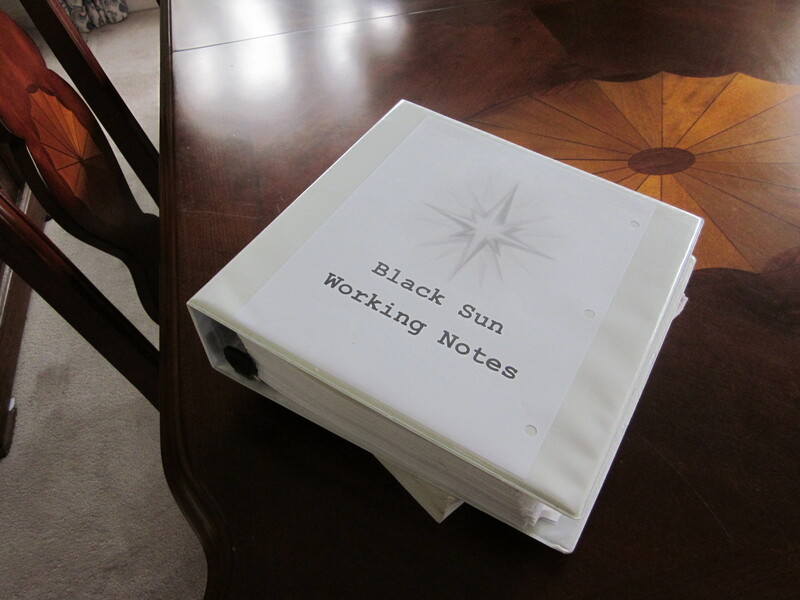 Here’s a first attempt at writing what the back cover to Black Sun may look like. This entry was posted on Friday, June 17th, 2011 at 10:22 am	and tagged with Black Sun, Summary and posted in Black Sun, Publishing Process. You can follow any responses to this entry through the RSS 2.0 feed.